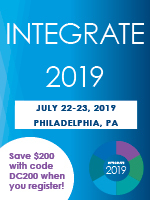 CBI’s Commercial Contract & Chargeback Excellence Summit, take a deep dive into ways to improve chargeback efficiency, navigate class of trade assignments, streamline membership management and optimize contract administration and operations. 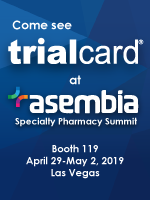 Through illustrating software solutions, case studies and perspectives from leading distribution partners, this conference is a comprehensive forum for pharmaceutical professionals to learn best practices and gain strategies to improve contract operations and retain revenue. Visit www.cbinet.com/chargebacks for further details and to register. Drug Channels readers will save $400 off the standard rate when they use discount code XYC552 and register prior to May 18th.